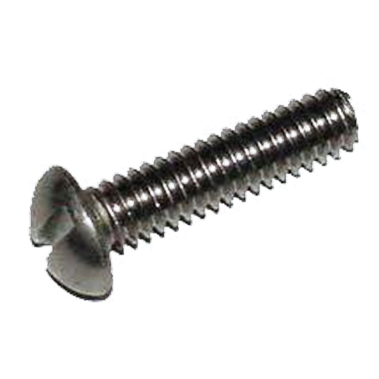 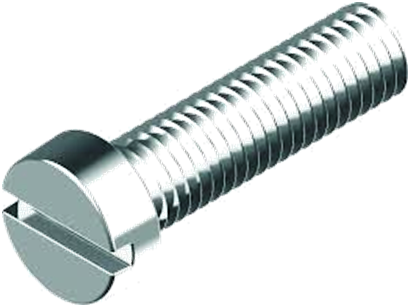 Mild Steel Machine Screws are available in CSK, Cheese, Raised CSK, Pan and Mushroom (Truss) heads in both Slotted and Phillips (Cross recessed) types. 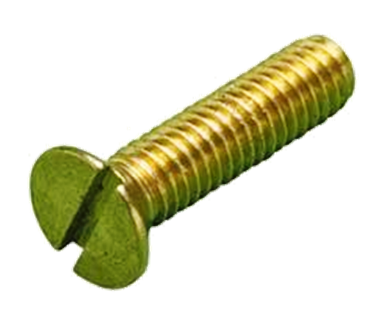 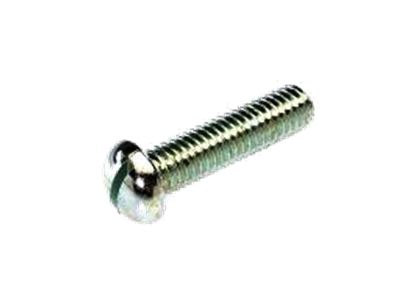 These screws generally conform to property class 4.8 and are available in self colour and in zinc coated (blue passivation and yellow passivation) finishes. 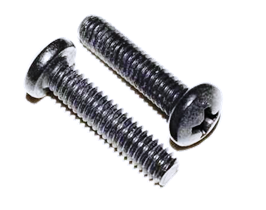 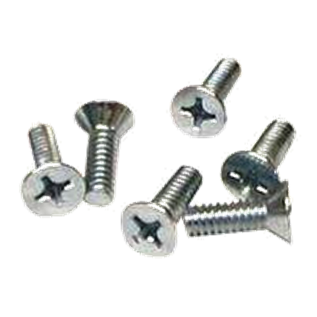 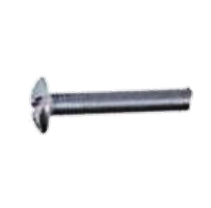 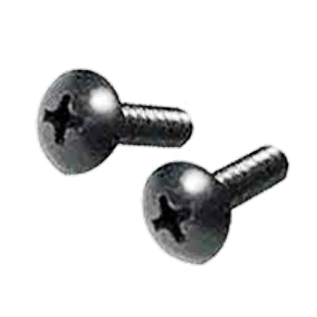 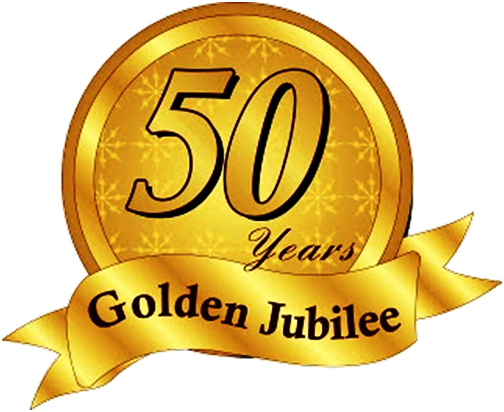 Screws with other finishes like zinc coating with trivalent finish, Nickle plating, Cadmium plating and Black phosphating are arranged against order. 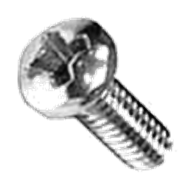 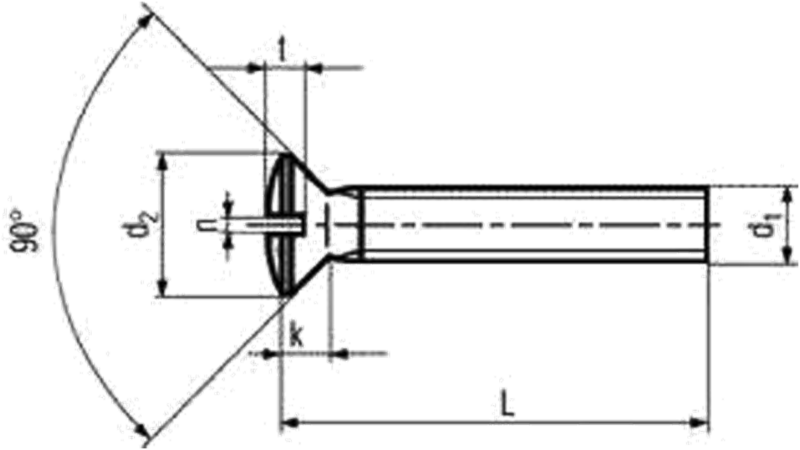 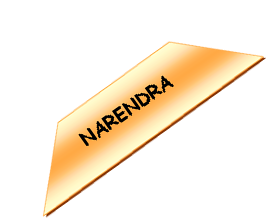 Screws in property class 8.8 are also arranged against order. 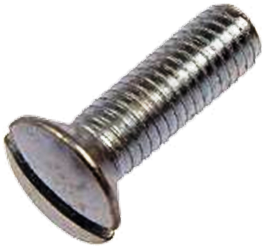 1/8” x 1/4” to 1” x 6” in BSW threads to BS 450-1958. 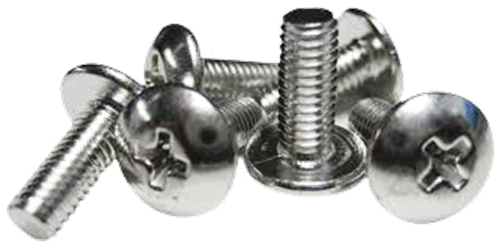 M2 x 5mm to M24 x 150mm in metric threads to IS 1365-2005, DIN 963A and ISO 2009. 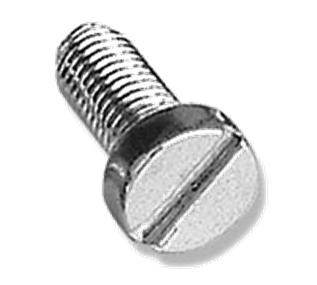 10BA x 1/4” to 0BA x 3” in BA threads. 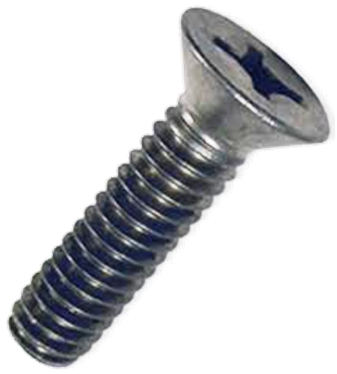 1/8” x 1/4” to 3/8” x 6” in BSW threads to BS 450-1958. 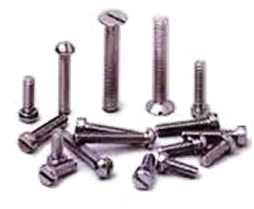 M2 x 5mm to M12 x 150mm in metric threads to IS 1366-2002, DIN 84 and ISO 1207. 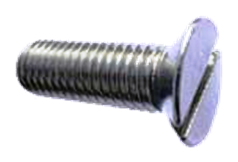 1/8” x 1/4” to 3/8” x 2” in BSW threads to BS 450-1958.